There are 39 blog entries for July 2013. Wednesday, July 31st, 2013 at 4:53pm. On Wednesday, and a day before the start of the WGC Bridgestone Invitational, Jack Nicklaus and PGA Tour Commisioner Tim Finchem sat in the clubhouse at Firestone Country Club and made a historic announcement. In 2015, the Presidents Cup will make it's first ever trip to Asia and on Wednesday it was announced that it would be held at a Jack Nicklaus designed course. 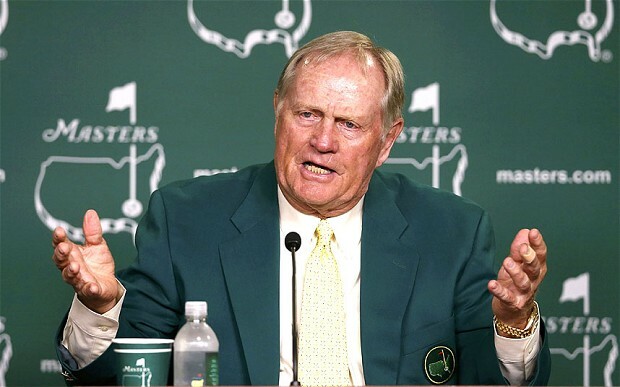 Jack Nicklaus Golf Club in Korea has been selected to host the event. Located in the Songdo International Business District, just 40 miles west of Seoul, opened in 2010 and has hosted a Champions Tour event as well as the Songdo Championship on the Asian Tour and the Korea Women's Open on the KLPGA Tour. Wednesday, July 31st, 2013 at 9:22am. For a number of professional golfers, the path to a PGA Tour card in 2014 will begin in West Palm Beach. That’s because Bear Lakes Country Club has been chosen by the PGA Tour as one of the first-stage venues for the Tour’s Qualifying School. Held September 9-13, Bear Lakes will welcome 80 players who will all hope to accomplish their dream of playing professionally on the PGA Tour. About one third of the field is expected to advance from the 54-hole stroke play event. Those who advance from Bear Lakes event will then have to survive three more stages with the Q-School final being held in La Quinta, California in December. The top 50 finishers in the California final will earn their PGA Tour cards. Tuesday, July 30th, 2013 at 10:17am. Golf Digest recently came out with their annual list of the top 100 golf courses in the United States. Coming in at number 13 on that list is Seminole Golf Club in the Seminole Landing community. 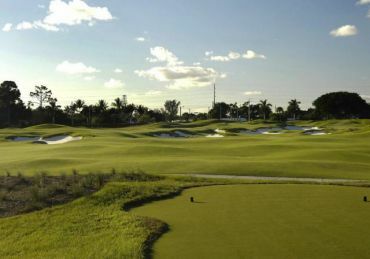 Located in North Palm Beach, thee Donald Ross designed course is one of the most private golf clubs in not just Florida but the entire country. The 6787 yard par-72 course was originally opened 1929 and boasts a very exclusive membership that includes the likes of PGA Tour pro and Loxahatchee River resident Rickie Fowler. Tuesday, July 30th, 2013 at 9:36am. 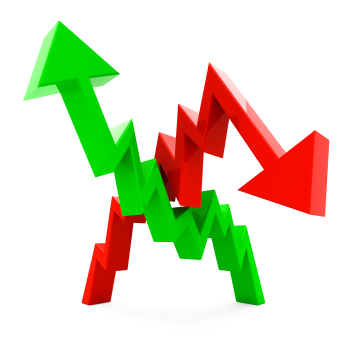 A June report by the Realtors Association of the Palm Beaches is reporting the inventory of homes for sale in Palm Beach County has dropped again! This low inventory of homes is pushing levels below a five months’ supply leaving very few properties to show to eager buyers. The report indicates findings of only 5,766 single family homes on the market last month; this is a 48 percent drop from this time last year! Monday, July 29th, 2013 at 11:40am. Monday, July 29th, 2013 at 8:50am. 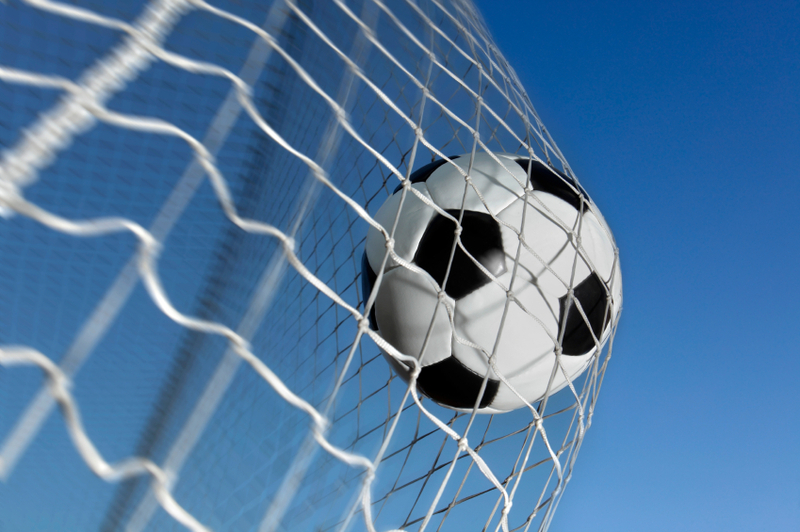 A new men’s soccer league will be coming to the West Palm Beach area this September. Starting September 29th, soccer players from Jupiter, Palm Beach Gardens, and the rest of Palm Beach County can get together and play in a fun and organized 7-on-7 soccer league. The league, which will be played at South Olive Park in West Palm Beach, will cater to all players, whether you are just starting the play the game or are a seasoned soccer pro. Open to all Palm Beach County residents ages 21 and up, the league will be run by people passionate about the game of soccer and in conjunction with the City of West Palm Beach Parks and Recreation department. Friday, July 26th, 2013 at 10:58am. If you are looking for a great way to indulge on all the ice cream you can eat, The Ultimate Gourmet Ice Cream Social is for you! The big tasting takes place at PGA National Resort & Spa, 400 Avenue of the Champions, in Palm Beach Gardens on August 17, 2013 from 2:00 PM to 4:00 PM. Food historians tell us the history of ice cream began with ancient flavored ices. 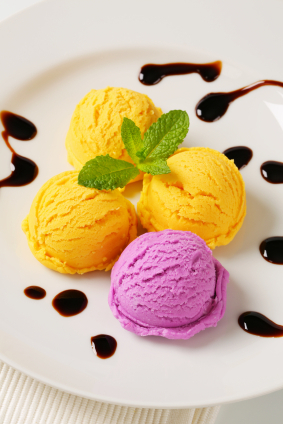 The Chinese are credited with creating the first ice creams as early as 3000 BC. Marco Polo brought the tasty delicacy to Italy and often cited for introducing us to the first “iced creams”. The ice creams we love today were concocted in Italy in the 17th century. 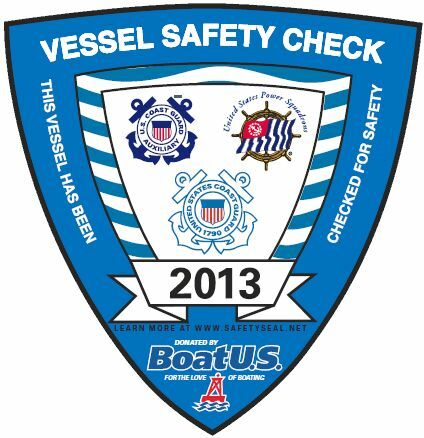 DO YOU HAVE A CURRENT SAFETY INSPECTION STICKER ON YOUR BOAT? Friday, July 26th, 2013 at 9:11am. Photo courtesy of U.S. Coast Guard Auxillary. U.S. Department of Homeland Security and United States Coast Guard Auxiliary recommend that all boaters, including personal watercraft and paddle sport users take advantage of local, free Vessel Safety Checks every year. Thursday, July 25th, 2013 at 11:21am. The Leukemia and Lymphoma Society of the Treasure Coast will host a 4-person golf scramble tournament on Saturday, August 3rd. The tournament, which will be held at Monarch Country Club in Palm City, will start at 8:30 am with a shotgun start followed by an awards luncheon at 1:00 pm. 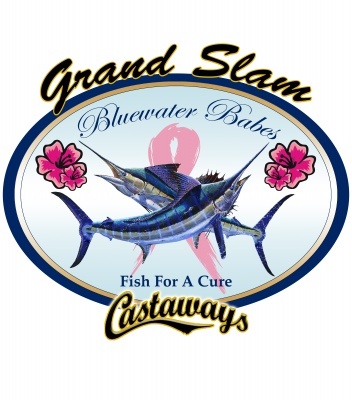 Breakfast will be served before the outing starting at 7:30 am. The Leukemia and Lymphoma Society’s mission is to cure leukemia, lymphoma, Hodgkin’s disease, and myeloma and to improve the quality of life of patients and their families. Thursday, July 25th, 2013 at 10:34am. 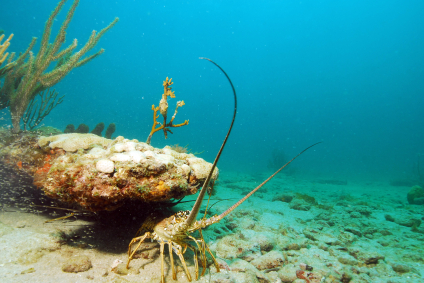 With Florida’s mini spiny lobster season well under way (July 24 & 25) divers hit the water. The two-day mini spiny lobster season is one of the state’s most popular recreational events each year. Divers from all over the state, including the Jupiter and Tequesta area, test their gear and watch the weather in the hopes for a bountiful lobster mini-season.